Refrigerator के लिए आपको कुछ जरूरी tools की जरूरत होगी जैसे की Glue gun,Cutting tool और Soldering Iron etc. Electric Generator कैसे बनाएं ? Water Pump कैसे बनाएं ? Thanks for your helpful advice. The solar powered refrigerator is just like a normal refrigerator which is used to store the vaccines and food items at a sufficient temperature. 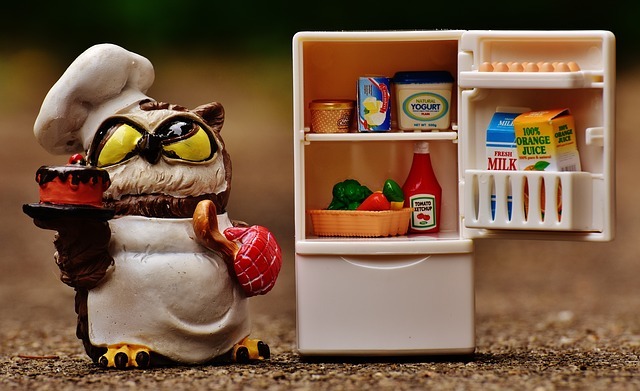 There are many benefits of a solar powered refrigerator as it run by solar energy, it directly reduces the cost of a household electricity bill.